Hideo Kojima gives an update on the current development stage of his upcoming PS4 game Death Stranding. 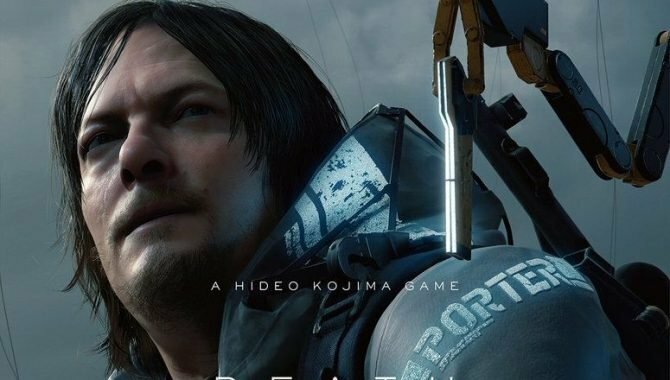 During a stage event from RTX Sydney, Death Stranding Director Hideo Kojima talked about the current development situation of the game. First of all, Kojima-san mentioned that he would like fans to examine the trailers carefully, as they include many hints on what the game is all about. Kojima-san’s intention is to give fans a lot of hints about the game. 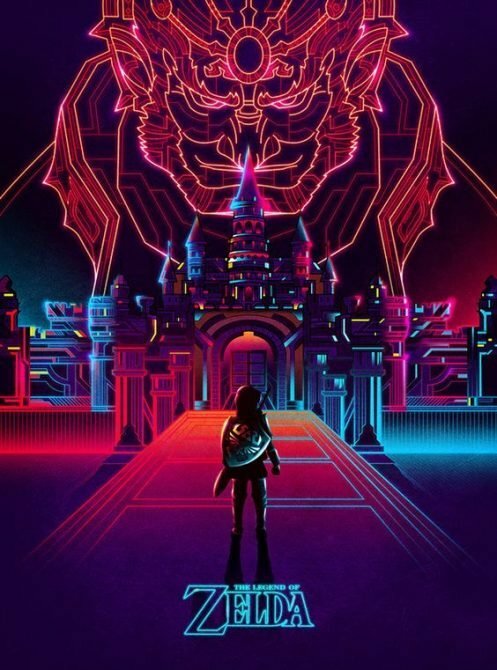 The main theme is “connections.” technology has advanced a lot in the 31 years he has been in the industry, but game mechanics have not changed much. Player characters still hold a weapon or a stick, in order to push back enemies. With the introduction of online, this has evolved into to players using weapons to push back against each other, or to team up against a stronger enemy. Kojima-san likes that kind of gameplay, but he wants to introduce connections that will result in a new kind of gameplay. Mankind’s first invention was a stick to fight. Its second invention was the rope, to bring people in and connect them. 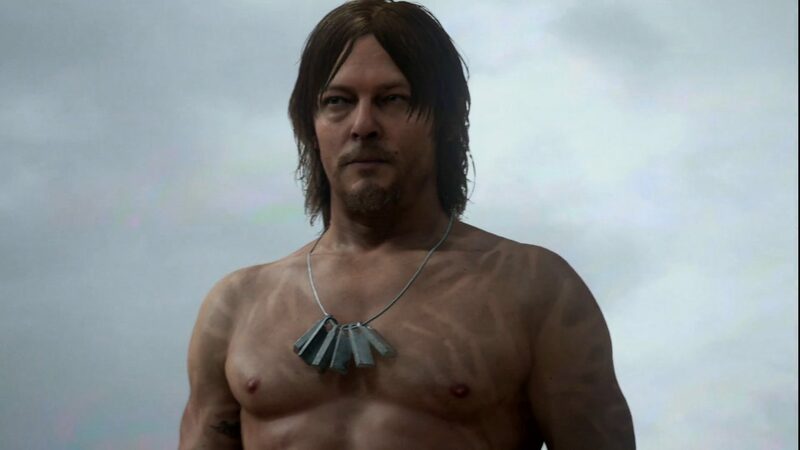 So Death Stranding is about the “Strand” that can connect people, as shown in the trailers. Kojima-san added that the game is an open world game with a large degree of freedom in which you can do almost whatever you want. 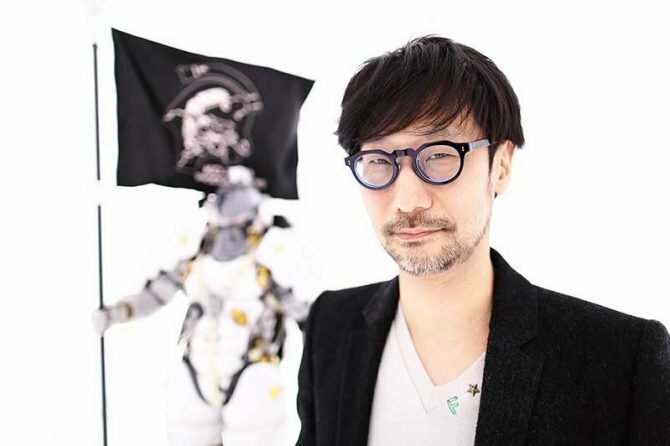 Kojima feels that gamers that are used to playing AAA games on high-end platforms will feel at home in this kind of game, but after playing for two or three hours. they’ll notice that there’s something a little different about it. He also clarified that it’s not a game about using ropes to tie people up and that you can still use guns and sticks to fight back. Kojima-san also mentioned that it takes a lot of time in creating a game, so the teasers are also intended to gauge reactions from the fans. For Kojima Productions it’s important to create a connection with the audience. While they don’t necessarily incorporate all the feedback, they certainly listen to what fans say. Kojima-san is very happy about the reaction to the trailers, and about the fact that people are speculating. There are pieces of the puzzle hidden in the trailers, but people did not manage to put them together yet. Kojima-san is actually a bit scared by the fact that someone might actually put those puzzle pieces together sooner or later. Using early teasers to gauge the reaction of the audience is something Kojima-san likes to do, and it pushes him forward. The team has been running tests using Decima Engine by Guerrilla Games last year, and while it’s a really fantastic engine, they need to create something different from Guerrilla’s Horizon: Zero Dawn. That required a lot of time experimenting on creating a photorealistic look with that same engine. Horizon: Zero Dawn is a very colorful and artistic game, while Death Stranding looks very different, so a lot of the tools under the hood of the engine had to be adapted and changed. When this changes are made, they are sent to Guerrilla, which improves them, and then send them back again. There are basically two different companies improving the engine at twice the speed. The game is currently “moving” on the Decima Engine. It’s open world, you can see very far in the distance, and the team is working on he game logic as well. They’re doing tests on the game systems, and the general framework has been created, so the current year will be all about creating the game around that framework. 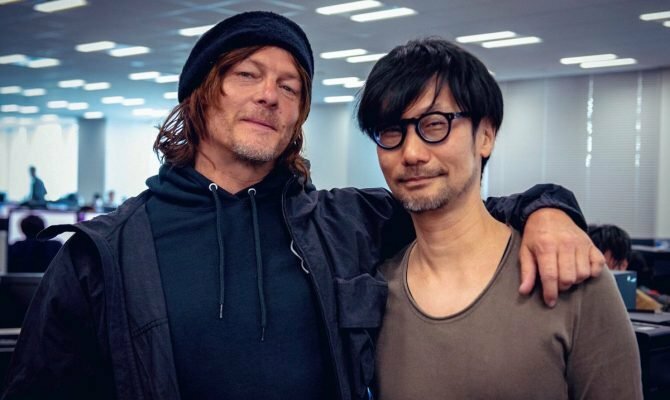 Incidentally, later in the interview Kojima-san explained that the plot of the game was already decided when he contacted Norman Reedus for the part of the protagonist. People have this idea of Kojima-san that he is a perfectionist so the game will keep getting delayed, but according to him, that’s not true. He is the producer, the director and the game designer. On top of designing the game, he has to consider carefully the schedule and cash flows, so most of his games are actually on schedule. The schedule is positive pressure for Kojima-san. The team already knows what the release schedule is, and when the end goal is. 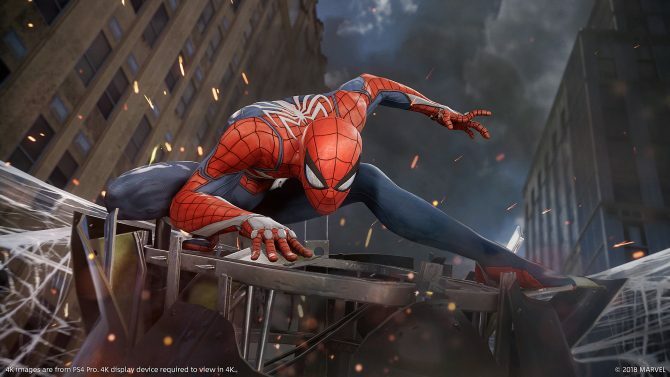 Going to various events like E3 and releasing trailers keeps the pressure on, giving the team the signal that they can’t run away from the schedule they set, and they need to work hard to meet it. 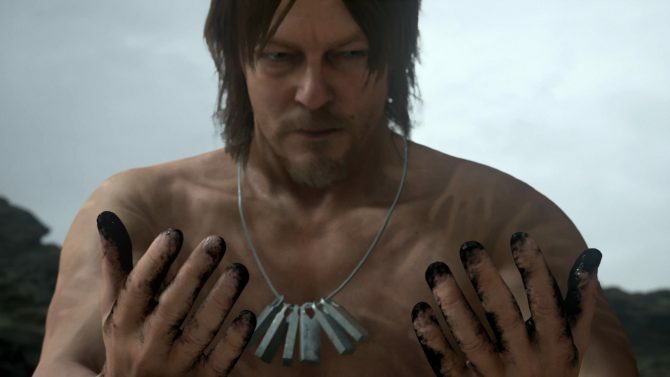 That said, asked directly on whether Death Stranding might become a PS5 game, Kojima-san denied that possibility: it will be released on PS4. If you want to learn more, you can read how Kojima-san isn’t thinking about a sequel yet, how the very first game he made was actually canceled, why he decided to partner with Sony Interactive Entertainment, and more details on himself and his games.